Tuesday mornings at 10 a.m. in Room 1 and 2. Wednesday evenings from 6:45 to 8:00 p.m. These classes do not meet during Advent, Lent, or during the summer. Students in 3rd through 5th grade study events from the Old and New Testament that are essential for understanding in Confirmation classes. Confirmation is a time of instruction for young people to learn the foundational teachings of Christianity. These classes prepare youth for the rite of confirmation and first communion through study of Luther’s Small Catechism and the Bible. Wednesday evenings from 6:45 to 8:00 p.m. The LYF does not meet on Wednesdays during Lent. Live Your Faith with our high school youth group! All 9th through 12th graders are invited to join us for social, spiritual, and service activities each week. 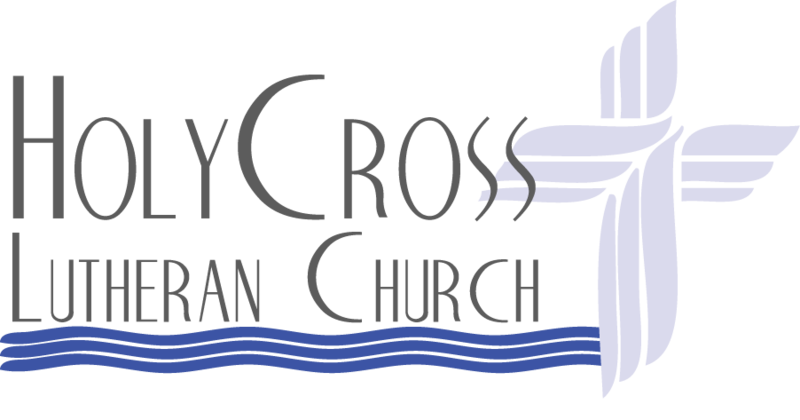 If you would like to transfer your membership from another Missouri Synod Lutheran Church to Holy Cross, this one hour class is for you! To register and/or to arrange for child care, please call the Church Office. 2nd Wednesday of the month; 6:30 a.m.
Join the Pastor and other brothers in Christ for Breakfast and Bible study. Bring your Bible and bring a friend! Learn what it means to be a man from “the Man, ” Jesus Christ. Please sign up in the Welcome Center if you would like to attend.